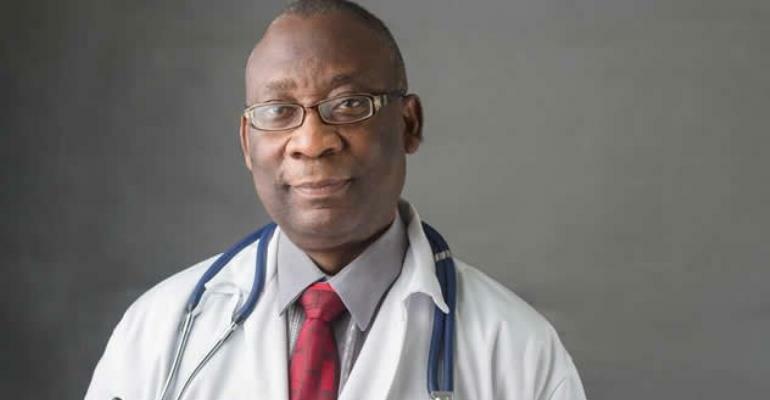 A fertility specialist with the Accra Fertility Centre, a subsidiary of the Medifem Multi-Specialist Hospital and Fertility Centre has advised married couples with fertility problems to first seek medical solutions in their quest to bear children. “We need to move away from the practice where spiritualists become our only port-of-call in our quest to get children. God has given the wisdom to doctors who through scientific means, can engineer wombs to produce babies. Almost all the conditions associated with childbirth relates to bad reproductive history, issues of incompatibility and other medical conditions. With assisted conception technologies and an adherence to reproductive lifestyle recommendations, every couple can have their own child in a safe way” Dr. Henaku-Larbi remarked. Dr. Henaku-Larbi gave this advice when he counselled couples on the sidelines of a seminar organized by Live, Move, Have Your Being , a not-for-profit organization in collaboration with Mahogany Consult, a Public Relations and Event Management firm. The seminar, which was on the theme “Living with infertility” was addressed by Dr. Florence Naab, a Senior Lecturer at the University of Ghana Nursing and Midwifery School with Dr. Joseph Homia of the Medifem Hospital as well as Dr. Irene Kretchy and Mrs. Owiredua Kwofie, both Clinical Psychologists, facilitating a one-on-one consultation sessions with participants who were mostly married couples. Some of the participants of the event stressed that the Lecture and Counselling session was an eye-opener and has given them useful tips on best reproductive practices.